Urban agriculture takes place worldwide, but there is no place for individuals to share their best practices. People around the world use different techniques to increase their harvest; these best practices need to be shared through an Information Communication Technology (ICT) to help everybody around the world. Brian Gerardo, Angel Batalla and I imagined a resource that would collect disparate information from educational, governmental, and personal sources. We want to display best practices in a user-friendly and visually engaging way. This resource will strengthen the global urban agricultural community, increase the prevalence of urban farming, and address the issue of food deserts. How might we help urban agriculturists collect, collaborate, and cultivate knowledge from one another to develop best practices? Right now there is no central resource for help individuals assess and improve conditions, marketing, food safety, and legislation. Urban farmers need resources to know how to better comply with regulations and legal issues of land ownership within and around cities. These individuals need a source to help demystify common myths. They need an open-source area where they can share histories and narratives, including resource studies and inspiration. 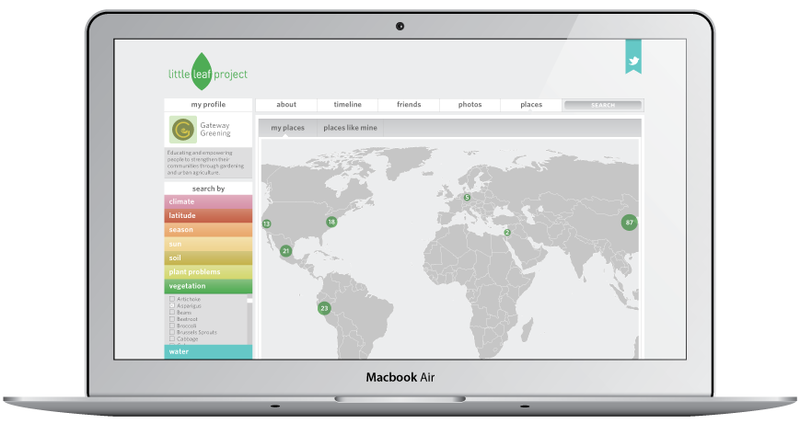 To address these user needs we developed The Little Leaf Project, an easy-to-use tool for a global community. The Little Leaf Project is an online database that aggregates information on urban agriculture from around the world. The Little Leaf Project would start by collecting information from global agricultural institutions (NGOs, governmental agencies, private and academic institutions). Small and medium sized farms would then use and contribute to the growing shared resource. Providing information in one place and incorporating a human-centered user interface will help all urban agriculturalists find necessary resources from across the globe. Once people know what resources are available, they will be able to reach out to agriculturists in communities with similar needs around the world. If brought to life, this concept would be funded through subscription services for private institutions and NGOs, a comprehensive fee for small to medium sized farmers. Government grants and collaborative hosting with academic institutions will support the database development. 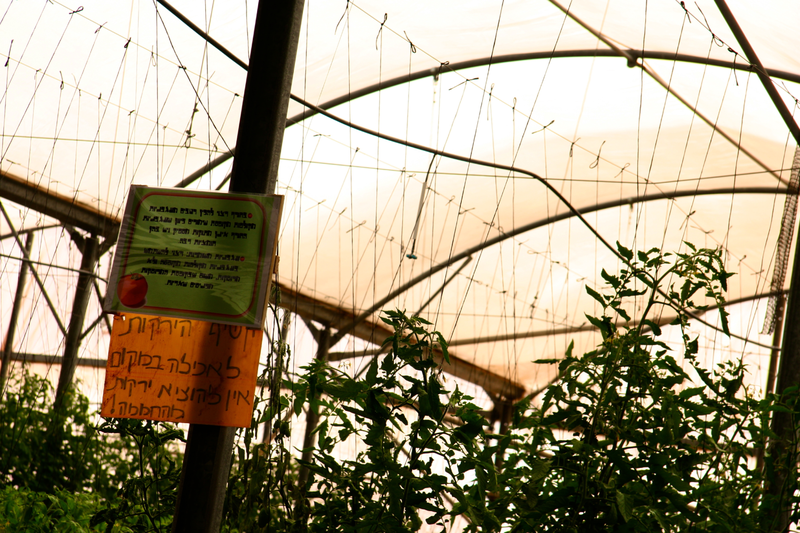 The impact of a global urban agriculture community would be huge. It will grant farmers access to a global community – helping individual farmers increase their harvest by better utilizing natural resources. These increased harvests with more efficient methods will increase their revenue. Because this resource uses existing hardware, users would not need to invest in pricey hardware to participate in the community. The Little Leaf Project is more than just an IT solution, it is something that could ultimately provide food to those most in need. For in a world of limited resources, the Little Leaf Project will help communities bring their local wisdom to a global environment.